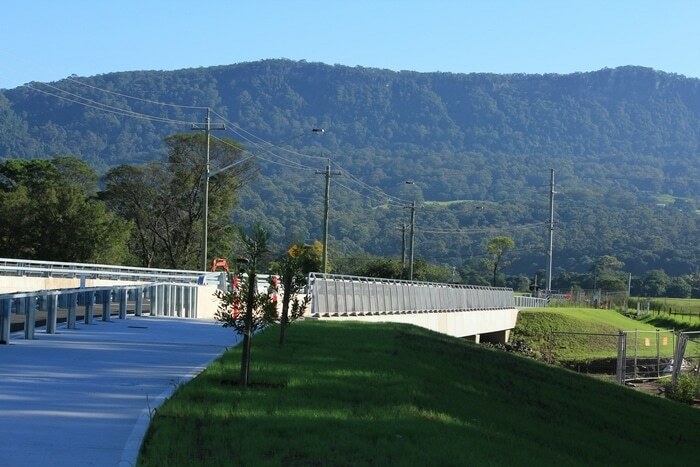 Abergeldie was awarded a contract by Wollongong City Council for Shone Avenue Realignment at Horsley. 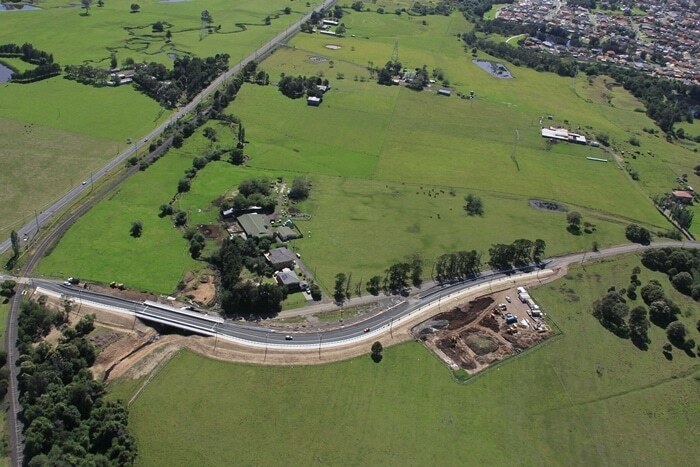 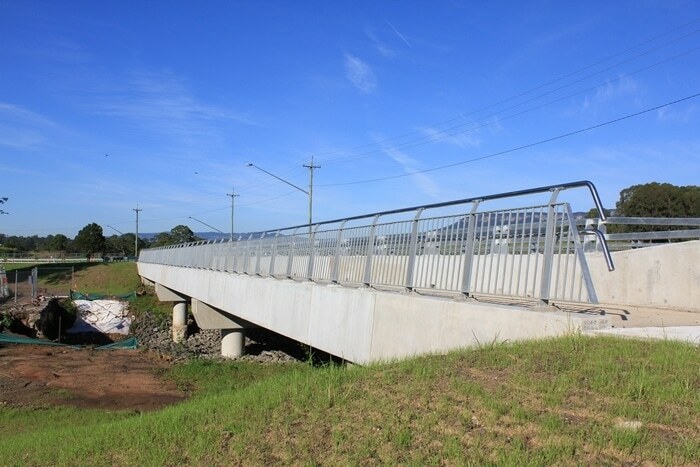 The project involved the construction of a 3-span, 47m long x 16.74m wide road bridge including a creek diversion, relocation of existing water and telecommunication services and 400m of pavement construction. 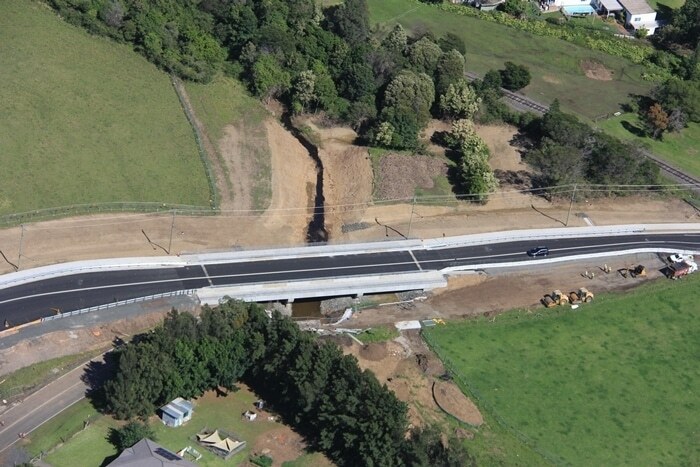 Shone Avenue required realignment to the west of its existing path from a private railway line to approximately 400m south and construction of a new connection point for property access.